The latest news for monitoring rooms comes are provided by GESAB, with its dynamic KVM system DeskWall. 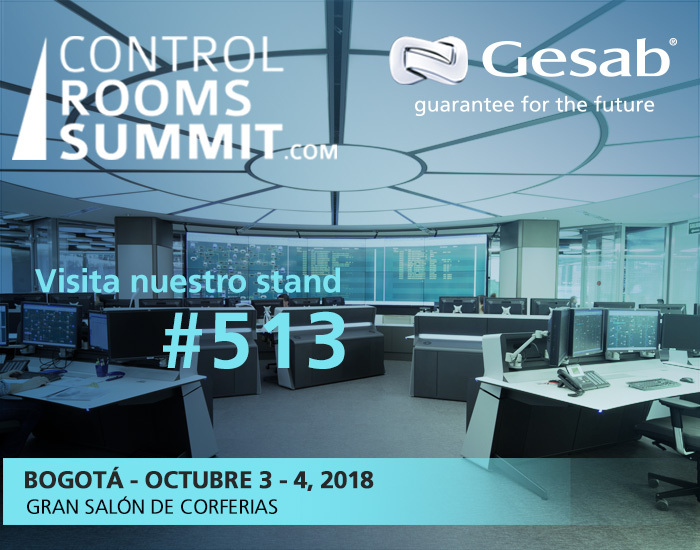 A new edition of the Control Room Summit Colombia will be held on October 3th and 4th; the reference event on control and monitoring rooms for all of Latin America. A great opportunity to learn about the latest developments and technologies applied in this growing industry. 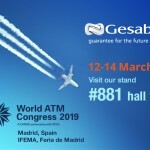 GESAB, a leading company with more than 27 years of experience will attend to present its latest developments, as well as the latest developments in technology for the sector. 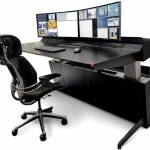 The Advantis NG console, a state-of-the-art technical furniture for critical work environments, will be presented. Thanks to its design of dynamic and simple lines, the operator has a clean and accessible workspace. Its great wiring management capacity and the latest in integrated technology make Advantis New Generation a reference console. The extensive knowledge of the monitoring centres sector, its needs and the daily work of the operators have made it possible to develop their own KVM system. 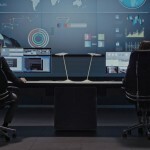 DeskWall has come to revolutionize the way of working in control centres around the world. The dynamic KVM system allows managing and controlling equipment and information sources through a single keyboard and mouse in a revolutionary concept: multiple canvas. During the event, participants can attend the presentation on Control Centres and Telecommunications in Latin America, developed by Antonio Arceiz, Latam Business Development Manager, during which they can discover different success stories, as well as the keys of several projects. The Control Room Summit Bogotá has established as an essential appointment in the calendar to know the latest news in the sector. 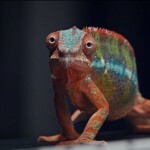 Do not miss all the news that GESAB has prepared for this new edition.